Summer is coming – get ready with LED lights! The warm weather is finally here, and with the World Cup being just around the corner we’re sure many of you will be dragging your barbecues out of the garage and preparing yourself for warm nights in the garden as Roy Hodgson’s boys do their business in Brazil. Because of the time difference, some of the games will be on quite late and you won’t want the lights to go out on your party. Well, they don’t have to. Check out our LED bulbs, 2D lamps, T8 tubes and spotlights and keep things going long after the sun has set. Our tforce eStore stocks the highest quality LED lighting products possible and we want to do our part in making your summer memorable. 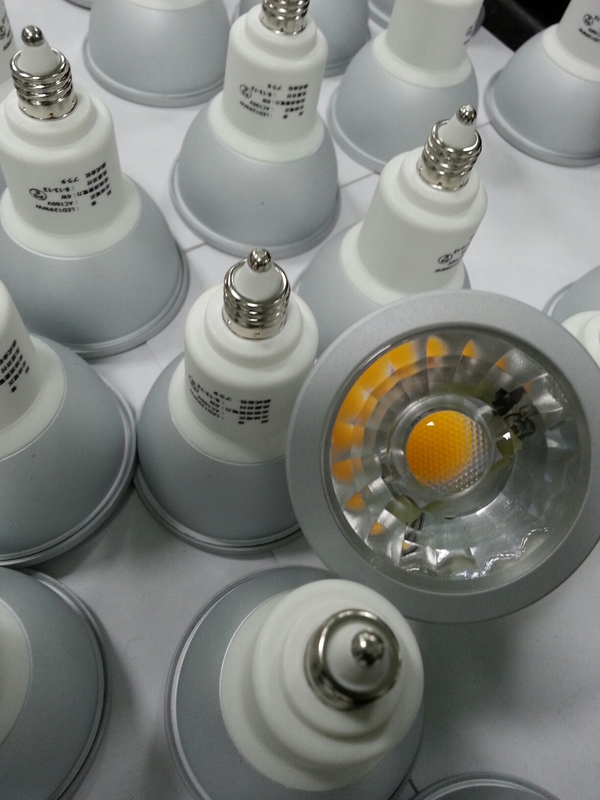 This entry was posted in LED Lighting and tagged LED, LED lights, Lighting, Lights, World Cup.